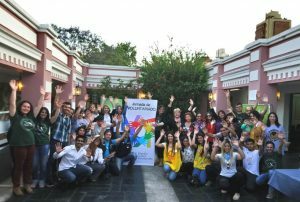 With the aim of fostering and supporting initiatives that transmit values such as: solidarity, empathy, responsibility, respect for life, human dignity, etc. 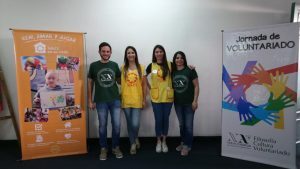 New Acropolis organized the second volunteering EXPO. 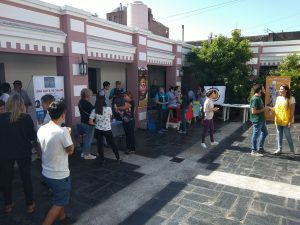 Centro Cultural Paseo de las Artes, located in the emblematic Güemes district, on a day full of people who voluntarily offer their selfless contribution to the Cordoba society. 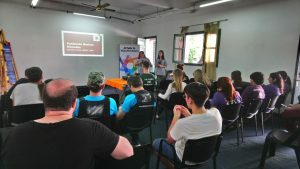 Among them: Una Gota de Salud, Soles ong, Fundación Natura, Fundación Garrra, Fundación Narices húmedas, Centro de asistencia al suicida, Verdes acciones concretas, Comedor Meraki. 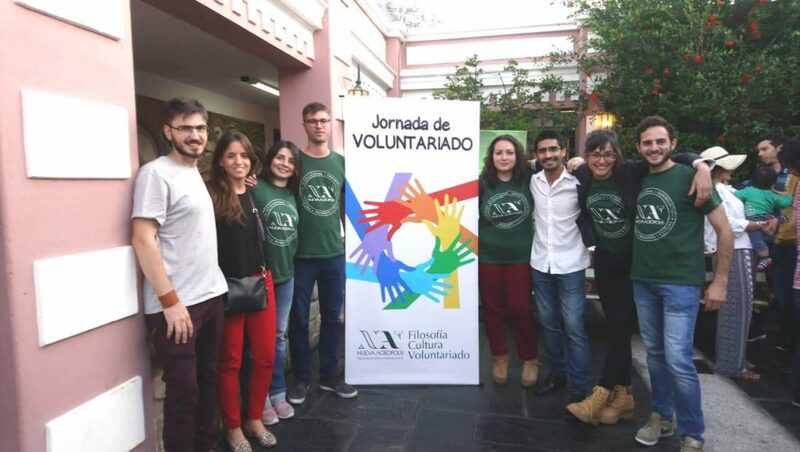 It is the second consecutive year that New Acropolis takes advantage of this space to promote the volunteering work that takes place in the city and province by determined and joyful people sensitized to some of the local social problems. Thank you very much to all who helped to bring forward this beautiful initiative!